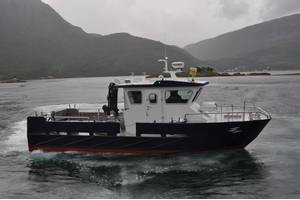 ABB inform that it has secured a new order to supply electric power plant and Azipod propulsion units for an ice breaker vessel to be built for Finnish Transport Agency (FTA) at Arctech Helsinki Shipyard. 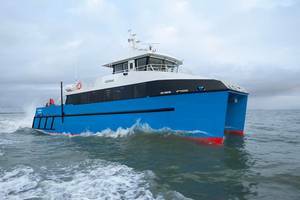 Incat Crowther announces the launch of a 24m Catamaran Scientific Research Vessel. 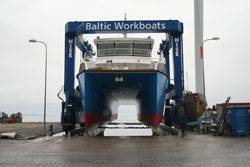 Built by Baltic Workboats in Estonia, Vėjūnas is a demonstration of the yard’s experience, capability and build quality.